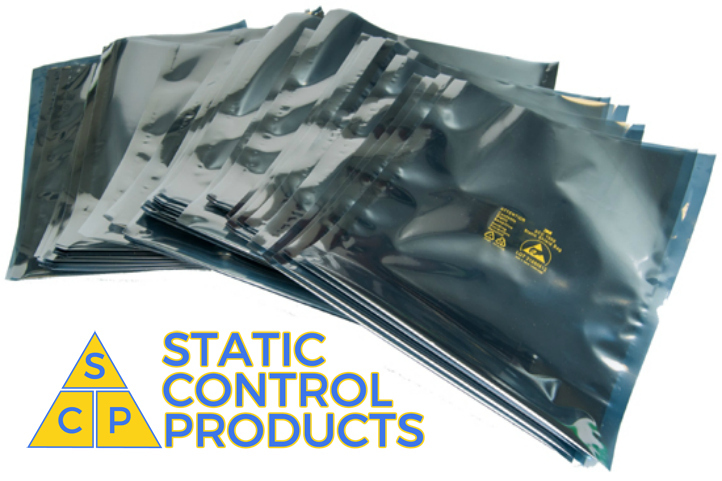 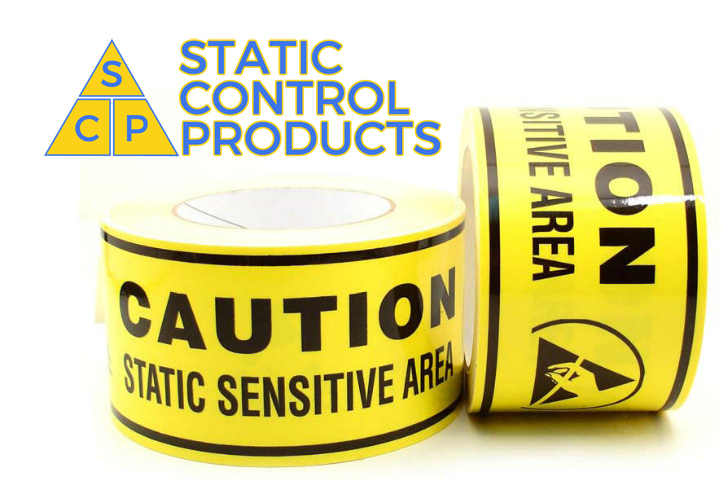 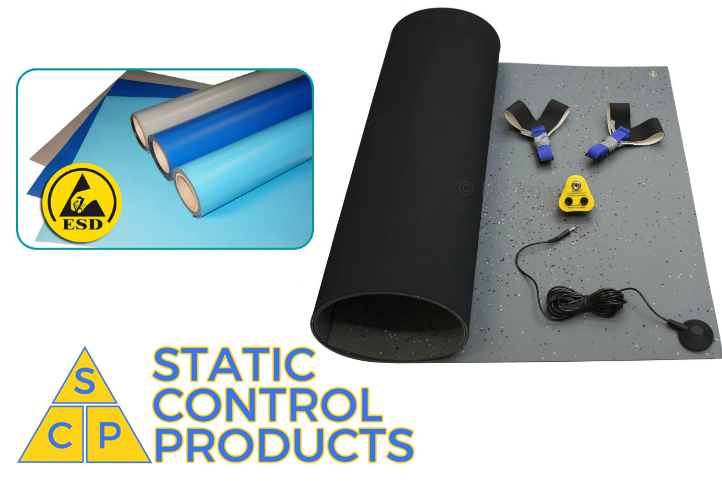 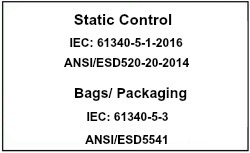 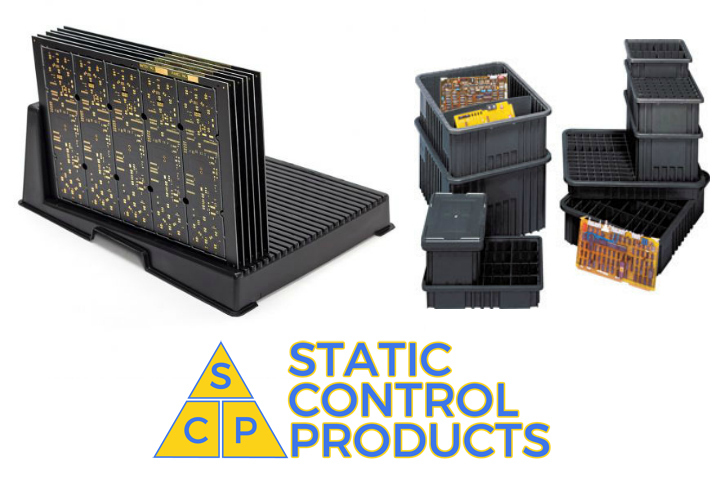 Welcome to Static Control Products Ltd the UK's premier Manufacture and suppliers of ESD / Antistatic equipment online we specialise in anti-static shielding bags and static safe grounding equipment. 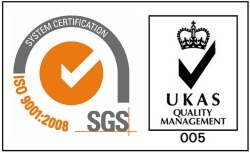 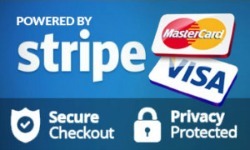 call us today for your free quotation or Site Survey. 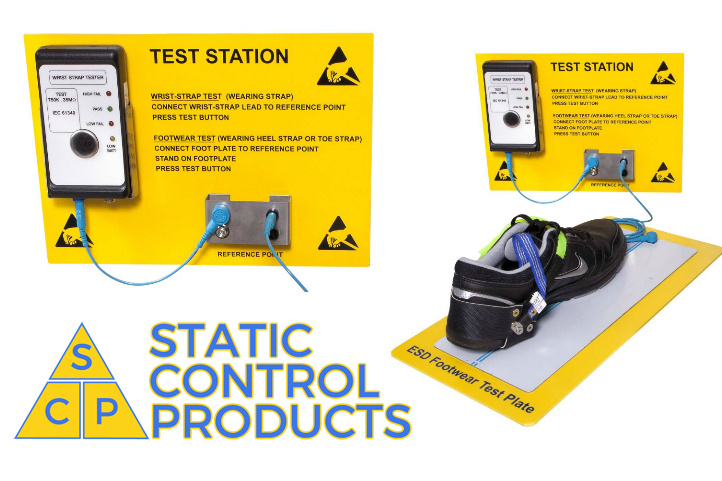 Please feel free to contact us via telephone on 01460-242221 or email sales@groundstat.co.uk and one of our experienced team members will get back to you right away.